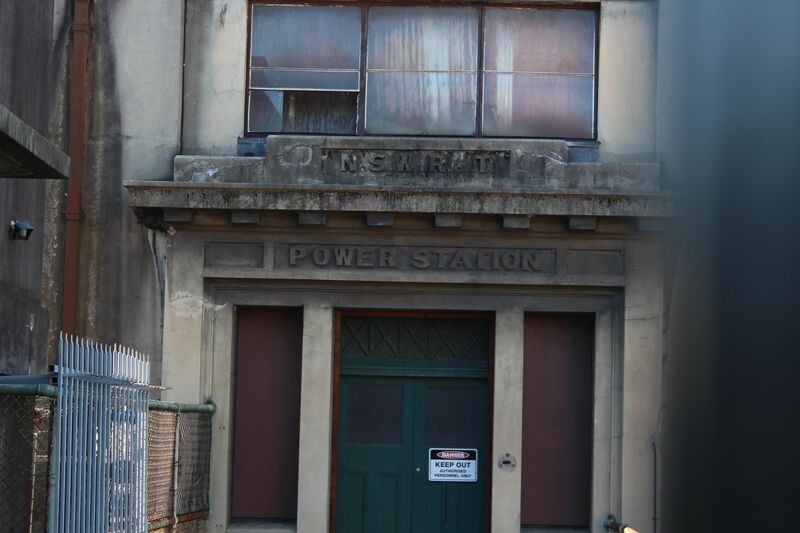 The White Bay Power Station dominates the landscape on Victoria Road and Roberts Road in Rozelle, Sydney, a stone’s throw from the working harbour. A marvellous ruin, the building has a fascination for this writer who has a passion for ruin, dilapidation and decay. 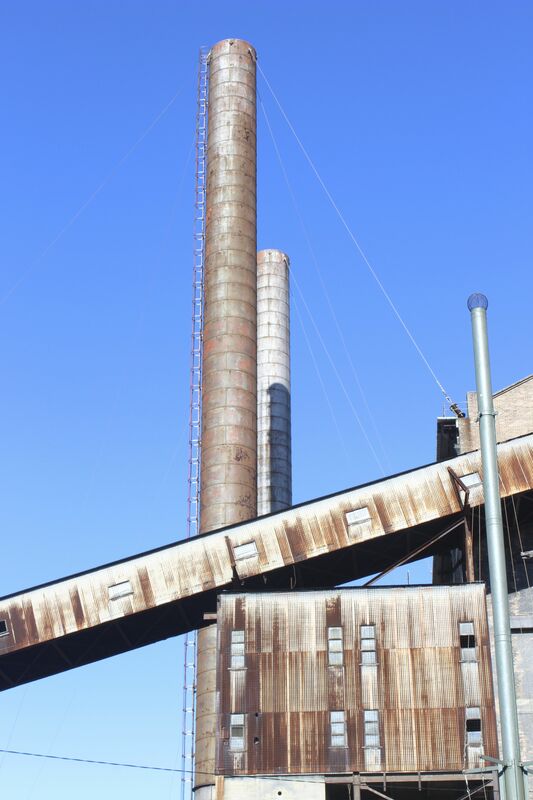 I document the daily and seasonal view of the tall chimneys of the ruin from my bedroom window as can be seen sometimes in the changing images which head this blog. 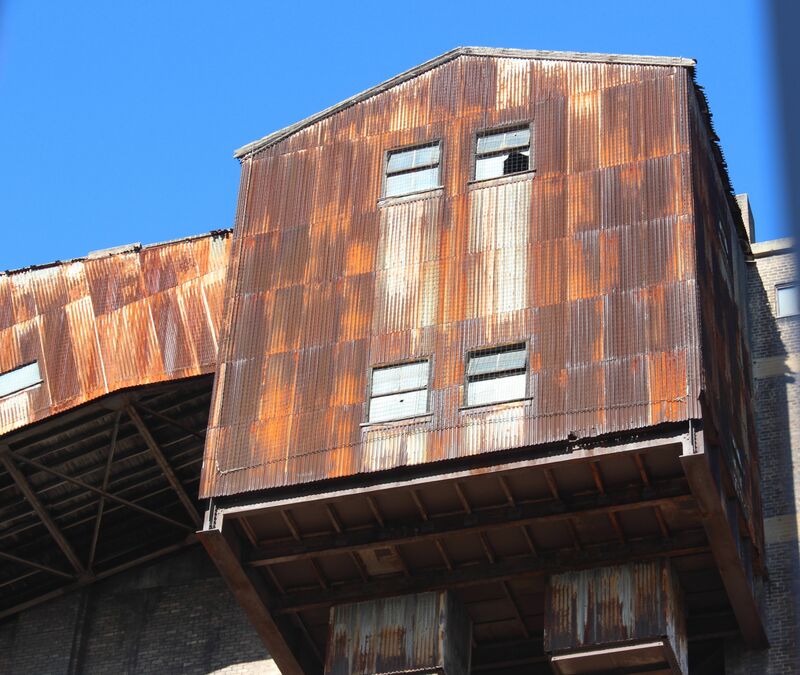 Built over a period from1912 to1958, and decommissioned thirty years ago, it is a heritage listed structure. The ruin towers over the entrance to the Balmain peninsula and is an iconic counterpoint to a largely residential suburb. 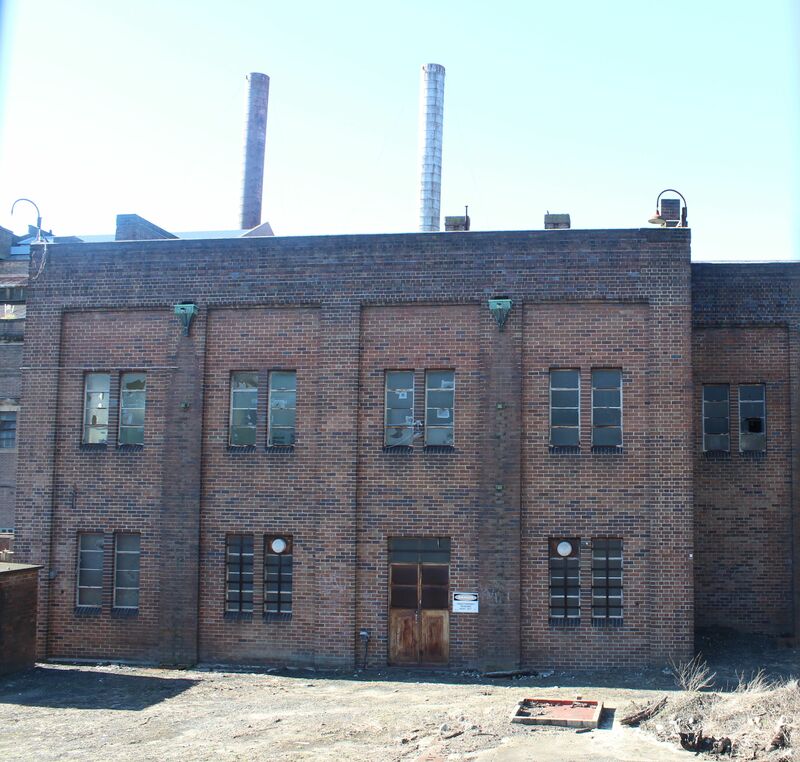 Posted in Ruin and Decay, Urban Vistas and tagged heritage, power station, Rozelle, White Bay. Bookmark the permalink.